Brenda Pomponio, Founder of Our Family Travels is passionate about inspiring other families to travel with their children and embark on the less known journey of travel and adventure. It was because of this passion that when she found company Wanderjack, she knew this was the perfect way to explore the Sicilian region. With the traveller in mind and unique and local experiences offered to families it was the perfect way to journey through the island state of Italy. Actually, the way in which Brenda and her families time in Sicily was created was due to an experience that Elena Doria (Founder of Wanderjack) had when she visited Australia. On a visit to Australia back in 2015 - Elena was overwhelmed and inspired by unique experiences she was offered as a traveller and how these types of experiences helped shape her understanding of the Australian culture, history and beauty. Elena had the opportunity to travel in various groups, sometimes with many other Australian travellers and she was curious to know how they travel. “The Australian people really inspired me, they are not afraid to take the road less explored and to seek out unique experiences themselves or with a local guide. These conversations really helped me shape my vision for Wanderjack - as our company is all about Lusting after Different Roads. It was the beginning of an idea that I knew I needed to make available in Italy.” Elena shares. 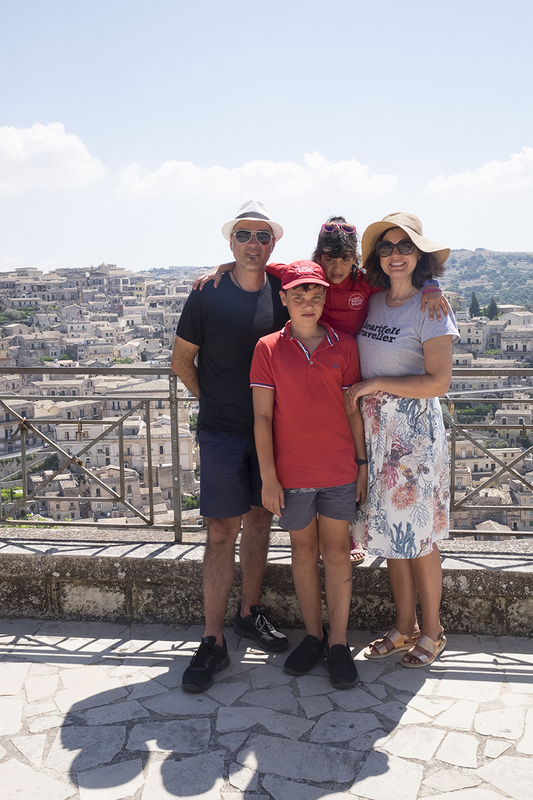 Brenda, her husband and their two children spent 10 days exploring Sicily on a self-drive family tour of the region beginning their journey in Catania and travelling through Syracuse, Ortiga, Modica and ending in Agrigento. “As we journeyed through these old ancient towns we were given the opportunity to witness the preservation of the spirit of places and the locals that care and are passionate about their art and service” Brenda reflects. A highlight on their recent trip was the adventure experienced. “I never associated Sicily with being an “adventure destination” yet in so many cases it can be!" Brenda states. 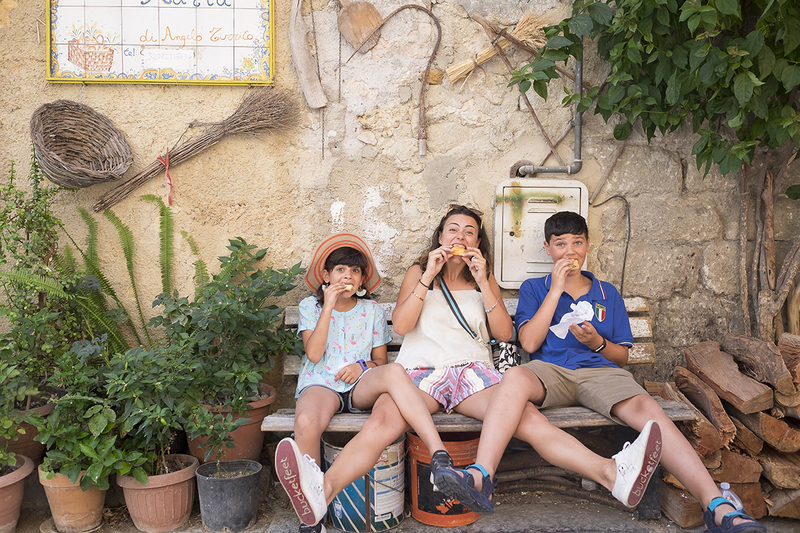 “Our children loved each experience too, their favourite being riding in a tuk-tuk around Ortigia and making chocolate at the factory in Modica. What families often can struggle with is keeping everyone happy, and there is just so much to do in Sicily were were thrilled at what was on offer for us. This is the way Australian families love to travel - all in enjoying each moment and each experience. The accommodation chosen for us was also perfect for families. At one farm stay, the owners had bikes the children could ride around in the afternoon, and for dinner, the host would have us in their home for a big communal dinner cooked her and her mother. At each experience we made connections with local businesses, they welcomed us like dear friends and it made our time so memorable.” Brenda reflects. Sicily is so much more than great cannoli and fabulous beaches. 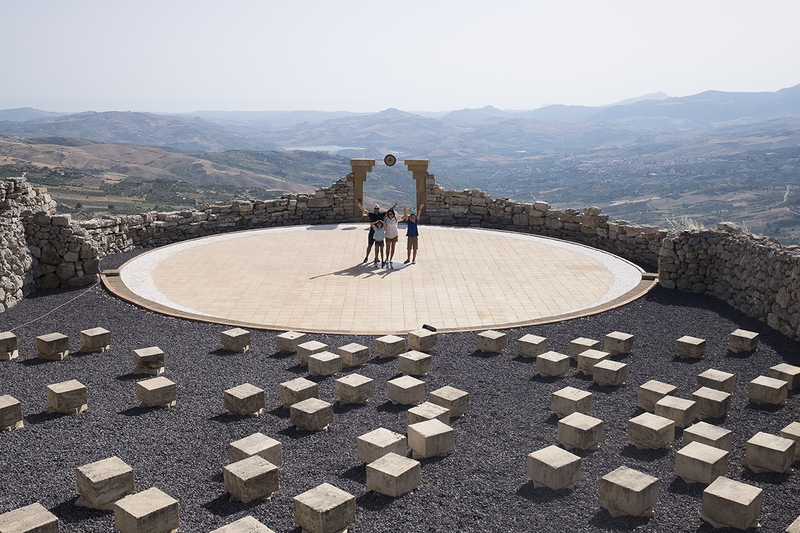 To immerse in the culture, the landscape, adventure, art and of course the locals is a way to really understand Sicily. Brenda and her family toured Sicily on a self-drive tour.